You have questions about Jesus. But have you ever considered that there are questions Jesus wants to ask you? This Easter, celebrate with All Nations Church and discover Questions Jesus Wants to Ask You from the Grave. During the Easter celebration, you’ll take the questions of Jesus out of the first century and apply them to your own life to discover answers only you can give. 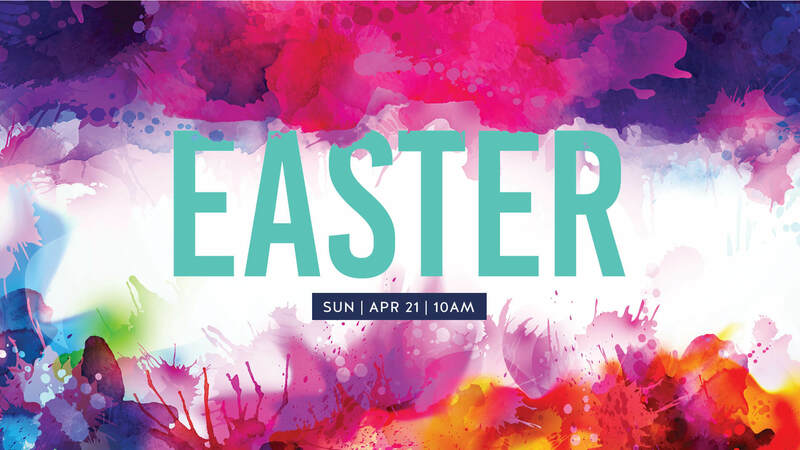 Don't miss our FREE Egg Hunt for All Kids after our Easter Service! Enjoy free professional photos for you and your loved ones this Easter with All Nations Church! Courtesy of Pinxit Photography. Need a ride to church? Know someone who does? We got you covered! Hitch a free Uber ride to and from All Nations Church. 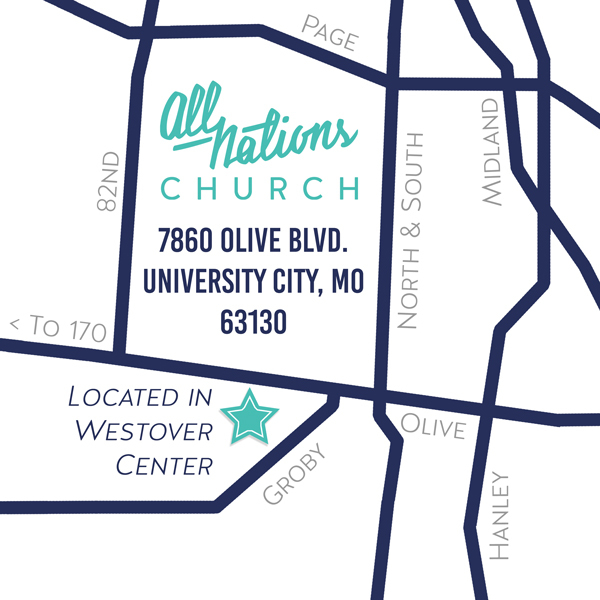 Email us at info@allnationschurch.net and we'll hook you up with everything you need! 60 minutes, give or take. Nope. Feel free to dress in clothes that are comfortable for you. You can “dress up” if you want, or wear casual clothes. Absolutely not. You are our guest. Each Sunday, there are lots of people just like you who are checking out All Nations for the first time. Our goal is for you to have the best experience possible. So you can feel free to be anonymous. We dismiss kids near the beginning of the service for an exciting and age-appropriate experience. Our goal is to make church on Sunday the best hour of your kid’s week. But, if your kids want to stay with you during our gathering, that's fine, too. If you have any specific questions for your kids you can contact Ashley Paavola, our Youth & Family Director here.